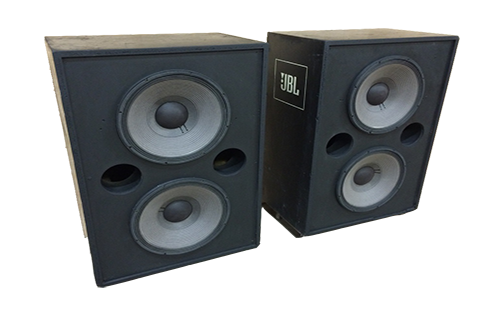 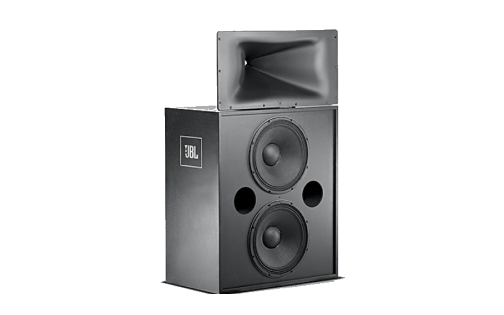 JBL 4648A-8 Dual 15" Low Frequency System, 8 ohms. 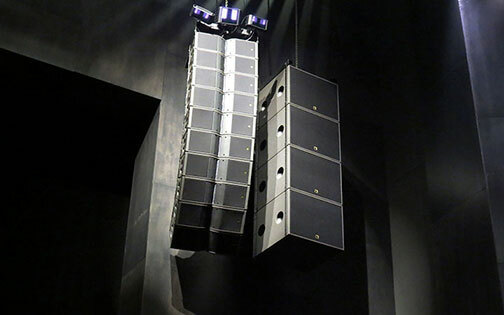 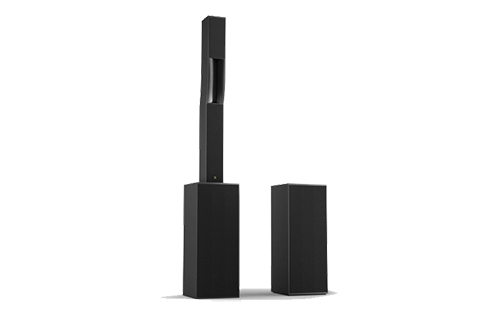 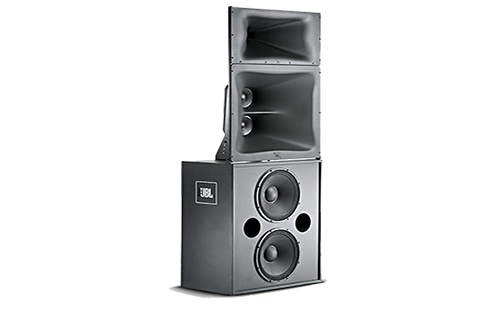 The JBL 4648A low frequency system is designed for general reinforcement and motion picture theater use where high power output with smooth power response and low distortion are essential. 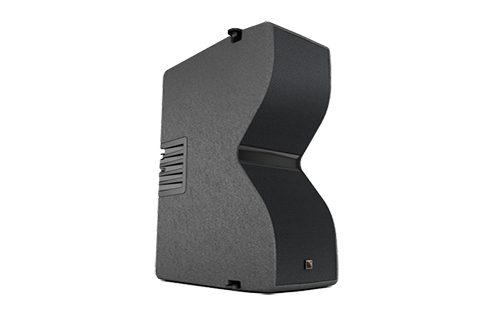 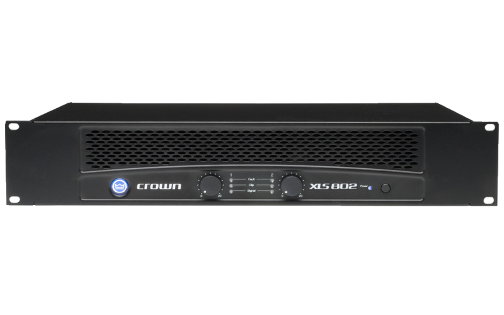 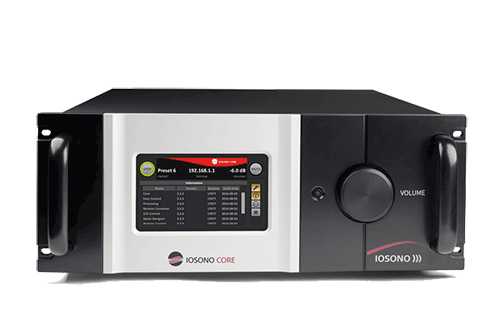 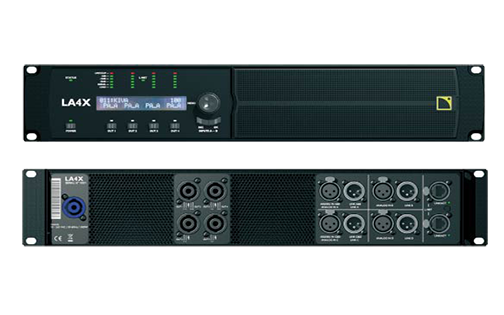 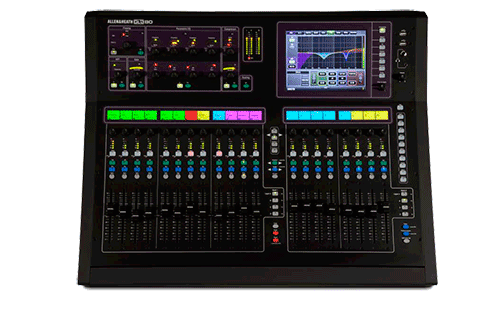 The 4648A system covers the frequency range from 35 Hz to 500 or 800 Hz, depending upon application. 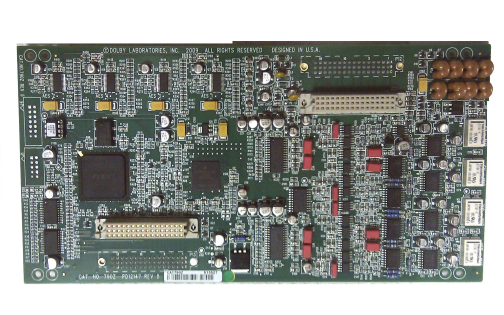 Model 4648A-8 is the 8 ohm version of this system, incorporating two 2226J transducers, used with models 4675B-2 and 4675B-8LF high frequency systems.